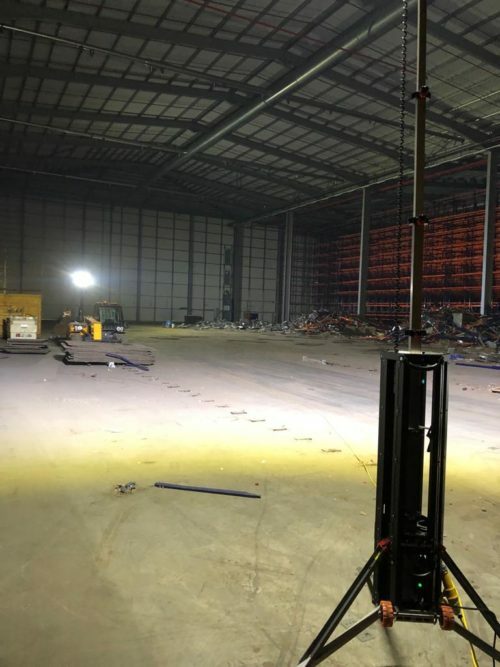 Level Best Concrete Flooring, leaders in the industrial concrete flooring refurbishment market, have entered the last month of their major Floor Renovation System (FRS) contract at a large distribution warehouse in Rugby, Warwickshire. 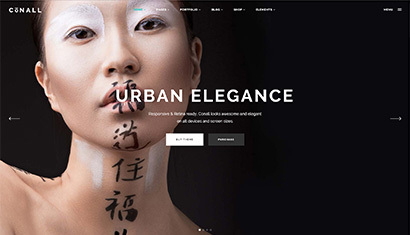 Level Best’s remedial team and polishing team are currently running simultaneously to ensure the deadline is met and the customer is left happy. 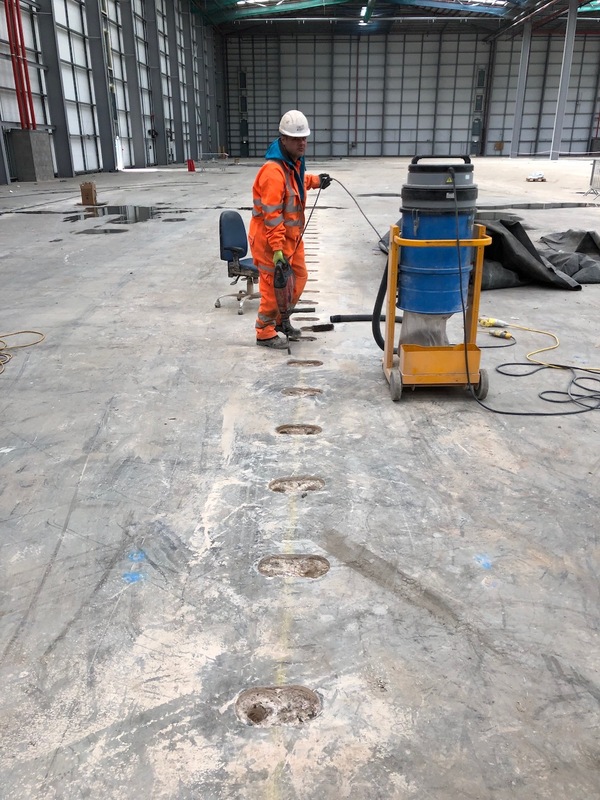 The remedial team are carrying out racking bolt removal, joint repairs and crack repairs just in front of the polishing team who are cleaning, grinding, densifying, sealing and buffing the existing slab – leaving it light-reflective, dust-proof and easy to clean. 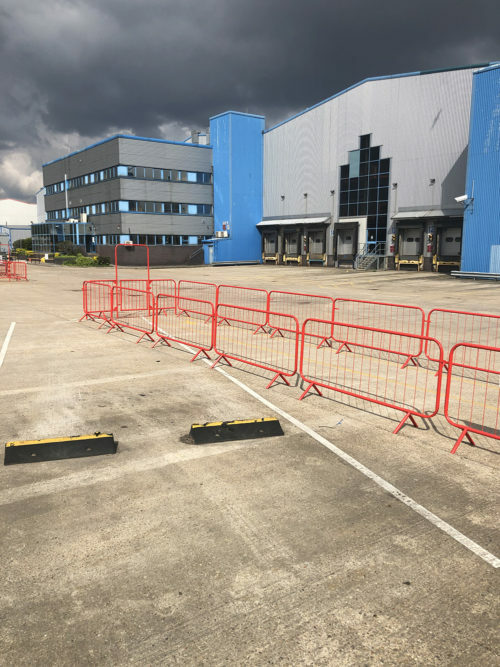 If you would like more information on Level Best’s revolutionary FRS polishing or would like to organise a site visit at the major refurbishment contract then do not hesitate to contact Matt Lill on 07496 866765.